UPDATE: The Lily Camera Drone has gone out of business and will be refunding its customers. 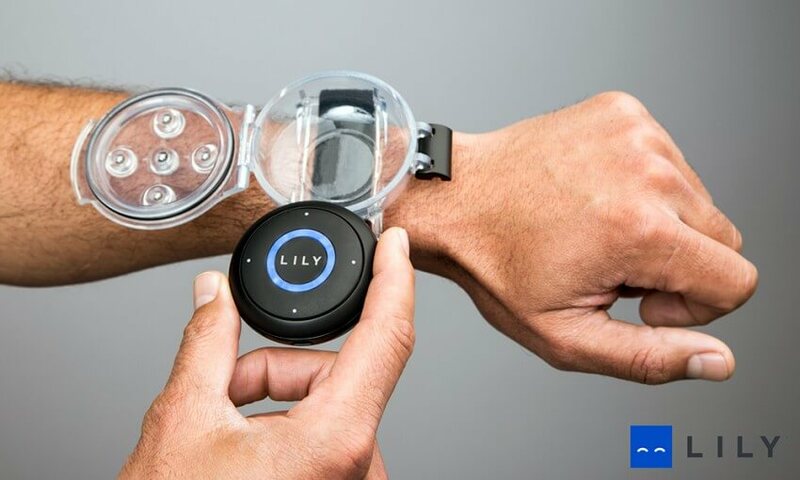 The Lily Camera is an upcoming waterproof drone that has already garnered $34 million in pre-order sales. 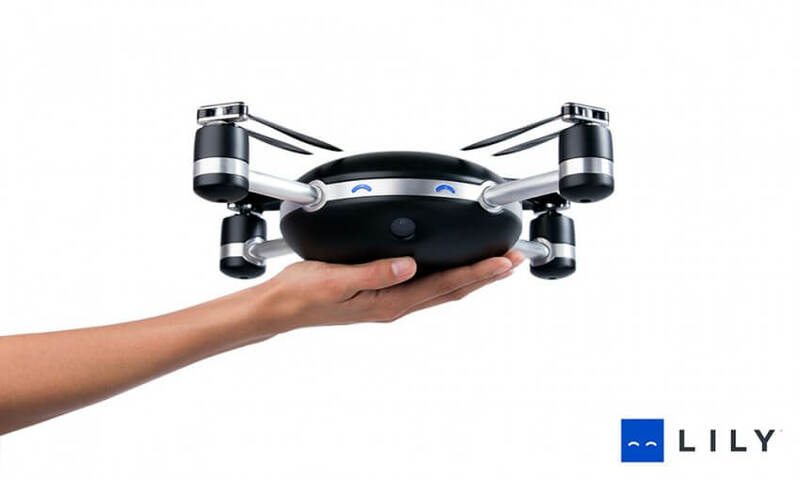 The compact drone is capable of flying itself autonomously by using sensors and following a tracking device. 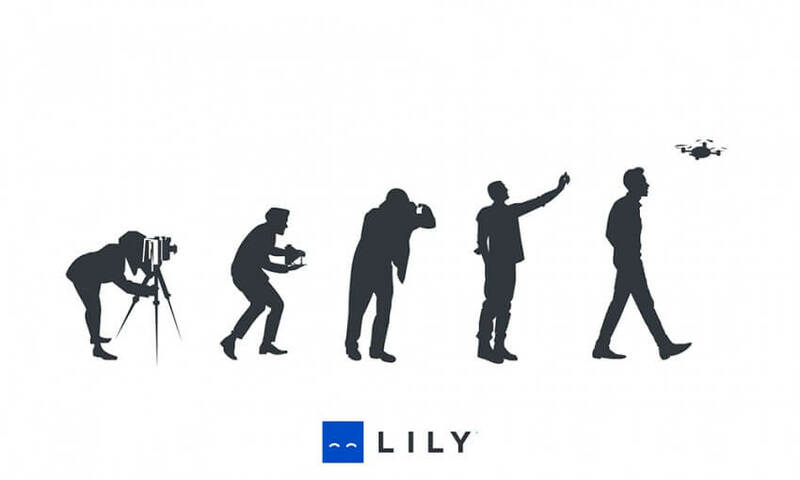 This “throw-and-shoot” capability will make the Lily Camera the first proper selfie drone to reach mass production. Its fully automatic operation allows anyone to use it without any drone flying experience. 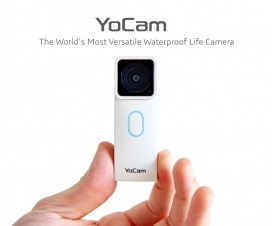 The Lily Camera measures 10.29 x 10.29 x 3.22 inches and weighs 2.8 pounds, so it will easily fit in a backpack. It is housed in black polycarbonate and brushed aluminum. The drone is waterproof with an IP67 rating, and it floats so it can be landed on water. The Lily Camera’s flight specs are a minimum of 5 feet and maximum of 50 feet above head, and a minimum of 5 feet and maximum of 100 feet distance from the user. The maximum flight speed is 25 mph. Video resolution and frame rate is 1080p 60 fps and 120 fps slow-motion at 720p with a field of view of 94-degrees. Video format is H.264 codec with .mp4 file format. Photo resolution is 12MP. Other features include digital gimballing, image stabilization, and fixed focus. The camera has a microSD card slot and comes with a 4GB microSD card. The Lily companion app for Android and iOS can change camera settings, create custom shots, and edit and share content. The camera’s non-removable lithium-ion battery provides 20 minutes of flight time and takes 2 hours to charge with the 10A charger. The circular tracking device measures 2.05 x 0.66 inches and weighs 1 ounce. 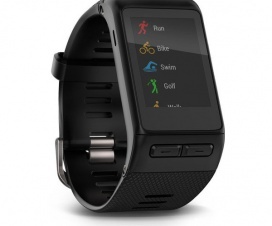 A waterproof wrist case is included so the tracking device can be worn. The tracking device also has a microphone and the camera synchronizes the audio with the recorded video. It also has 5 buttons to adjust flight positions (height, follow, lead, side, loop), take pictures, and land the drone. 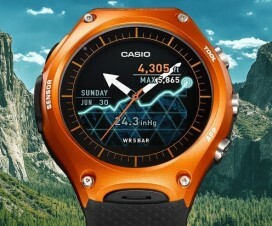 The tracking device has a 4 hour battery life and is chargeable with a micro USB cable.